You’d be hard-pressed to find a household in Australia that doesn’t have something from IKEA in it. It’s the Swedish retailer that made homewares cool – and affordable – again. But in 2018, while we want our homes to look great, we’re more conscious of our environmental and social footprint than ever before, however, with the cost of living on the up and up (and up!) we still want and need bang for our buck. Trying to find products that align with your values, design aesthetic and that are in your price range can be tough so we’ve picked some of our favourite products from IKEA that will keep your wallet and your conscience happy. 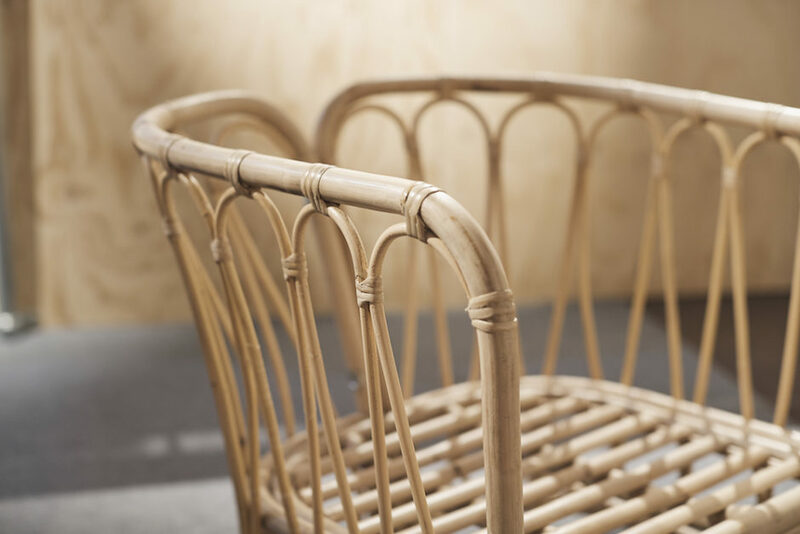 IKEA has seen a huge rise in demand from customers for natural materials, and during the recent Democratic Design Days expo in Sydney, IKEA Designer, Andreas Fredriksson revealed The Revitalisation of Natural fibre project which will see the inclusion of natural fibres in the IKEA range, including rattan and bamboo – which are heavily on-trend right now. But more than simply introducing natural fibres, the project ensures the pieces are constructed sustainably and in the traditional way by communities in Vietnam and Indonesia. “The Revitalisation of Natural fibre project is all about looking after the craftsmanship of hand weaving and also bringing the beauty of natural fibres to the homes of the many people in a sustainable way,” says Fredriksson. But it wouldn’t be IKEA without a flat-pack right; so not only have they managed to preserve the customary production methods of the rattan furniture – but they’ve brought it into 2018 by coming up with a way to get it from warehouse to household in a box. And while we all have a love-hate relationship with the flat-pack, the decision was made to ensure the product is transported in the most sustainable way possible, with minimal carbon footprint. So that gives it the tick. “At the moment, IKEA has some rattan furniture in the range, but it is currently transported fully-built, stacked, and this means there is a lot of air and wasted space in the shipping container,” adds Fredriksson. IKEA Designer, Andreas Fredriksson testing out one of his prototypes. 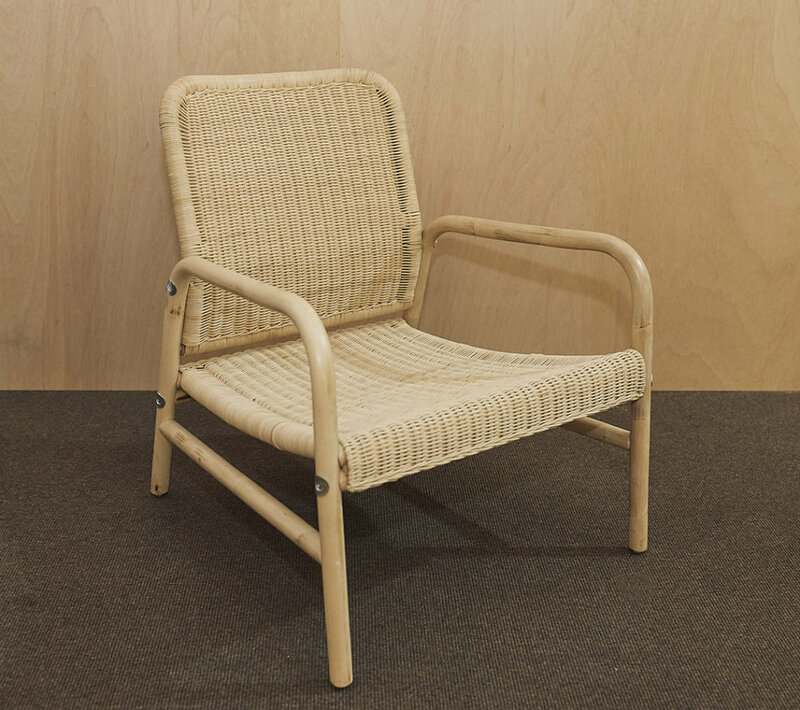 The rattan chair will be dropping in stores in 2019. Nothing changes the look and feel of a room quite like a rug, it can add colour, warmth and homeliness to a room. Well, it doesn’t get much more sustainable – or affordable – than IKEA’s Tanum rug – which will set you back just $7.99. The Tanum is on the smaller side though at 60×90 cm FYI so perfect for a smaller space. 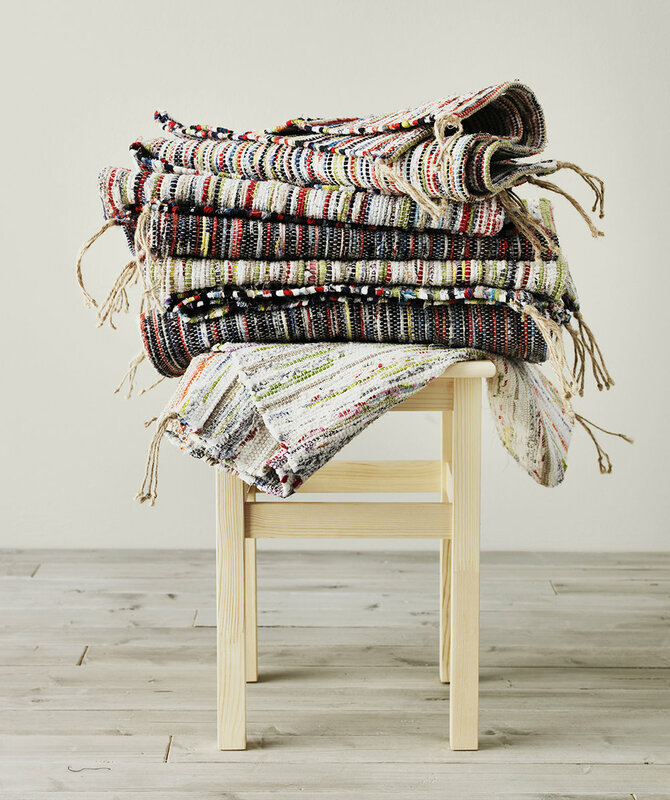 Based on a traditional Swedish design, these rugs are made from the leftover fabric from their bed linen production – genius! – and are made by skilled craftswomen in Bangladesh, providing the women with This provides the women with jobs, and a more stable income that is allowing them to become financially independent. If you’re looking for a larger sized rig, than the Alvine Rug ($399) handmade in Uttar Pradesh, India or the Saltbak Rug ($299) are also great options. As women and mums the importance of equality and female empowerment are at the heart of everything we do, and the Soare placemats – one of IKEA’s most popular products – are primarily made by women in Vietnam (many of whom work from home making them while also looking after their children). “One woman told us that thanks to Soare her daughter is now training to become a teacher, “ says Lillemore Franzen, a member of IKEA’s Soare team after visiting Vietnam and spending time with the women making the products. The placemat, which is made from water hyacinth, which is not only a valuable renewable resource in itself but on the Mekong River in Vietnam where it grows, the plant can be a potential hazard if not harvested frequently enough, blocking access down the waterway which is a bustling transport route. The company introduced a number of machine-made placemats to sell alongside the Soare to meet customer demand, but the original, still hand-made, is still available – and how could you go past it when you know the incredible story behind it.